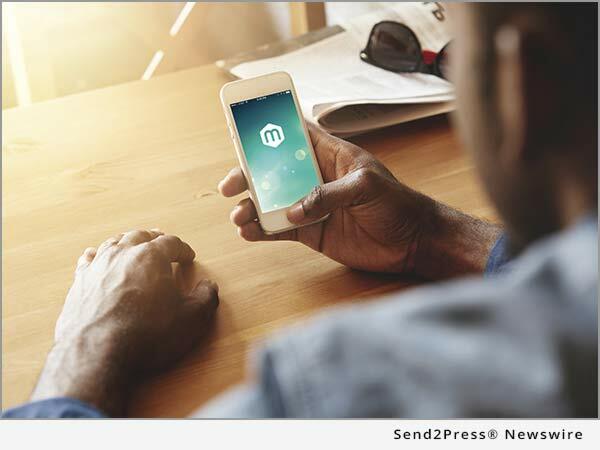 ORLANDO, Fla., Jun 29, 2016 (SEND2PRESS NEWSWIRE) -- Today Mode, a new smartphone app that makes us more mindful of how we use our devices, debuts in the app stores. The Mode app tracks time spent in different modes of day-to-day life without interruption. It encourages users to put down their phones and to be more deliberate with technology use, enriching their lives and their human connections. Mode reminds us to enjoy life untethered from constant emails, texts and notifications. After all, the average American spends one-third of their waking time on a smartphone. Think of Mode as an activity tracker not only for physical health, but emotional and spiritual health as well. Mode helps in three areas of life. Users can tap into Individual Mode, Family & Friends Mode or Community Mode and focus on being fully in the here and now. Whatever your goals may be, Mode inspires you to spend your time meaningfully, tracks your progress and helps to accomplish your goals. The Mode app comes with customizable modes for any activity and the user determines the focus. An activity log after each Mode session prompts users to journal their thoughts and feelings. A progress bar tracks your goals and a personalized pie chart summarizes your time allocation. And because of the app's efficient background performance, using the app does not drain battery. Eighty-nine percent of smartphone users said they had used their phones during their last social event and felt that it impeded in-person conversation. The Mode app is one simple way people can foster connections in real life as opposed to digital ones. Unlike other apps available, Mode does not limit or prevent technology use. Instead it empowers smartphone users to practice mindfulness and take control over how much they use technology on a daily basis. Mode is not about giving up our phones. Rather, Mode is about using technology with greater intention. The Mode app is available for free download through Google Play and the Apple App Store. Mode is at the forefront of the movement to quiet technology and be mindful of reality. Based in Orlando, Fla., the Mode platform was built on the belief we can all be more aware of our technology use. Our mission is to encourage every person to enhance their offline and online human connections. Join the #liveinthemode conversation on Twitter @liveinthemode. For more information, visit http://liveinthemode.com/.